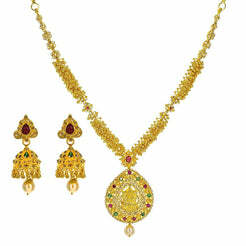 5.83 CT VVS Diamond Peacock Pendant and Earrings Set in 18K Gold for women. 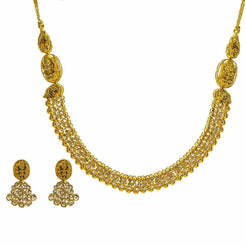 This beautiful diamond pendant is accompanied with matching earrings. The pendant and earrings have a gorgeous hand painted peacock. 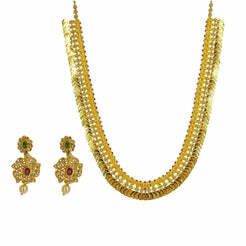 Gold weight is 54.9 grams.